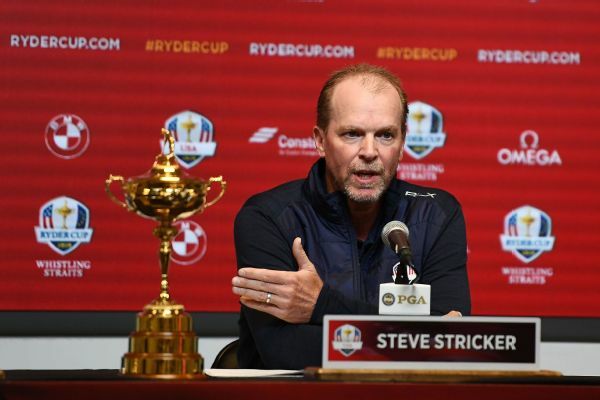 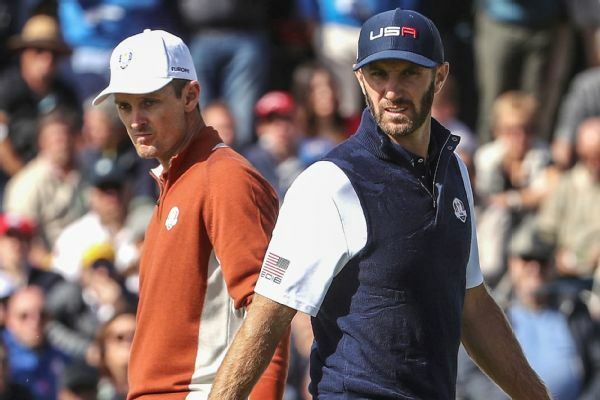 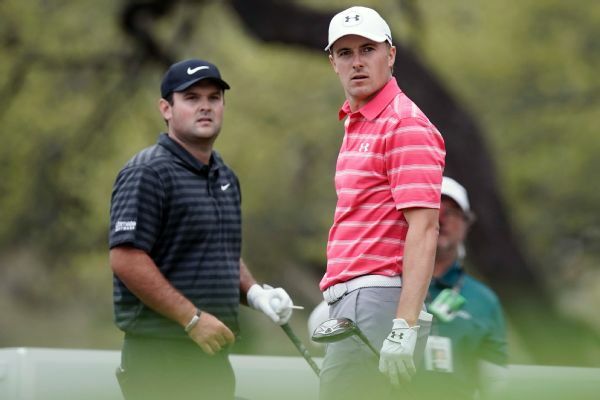 For the first time since the contentious end to the Ryder Cup in September, Jordan Spieth and Patrick Reed were grouped together during a tournament round on Saturday at the Farmers Insurance Open. 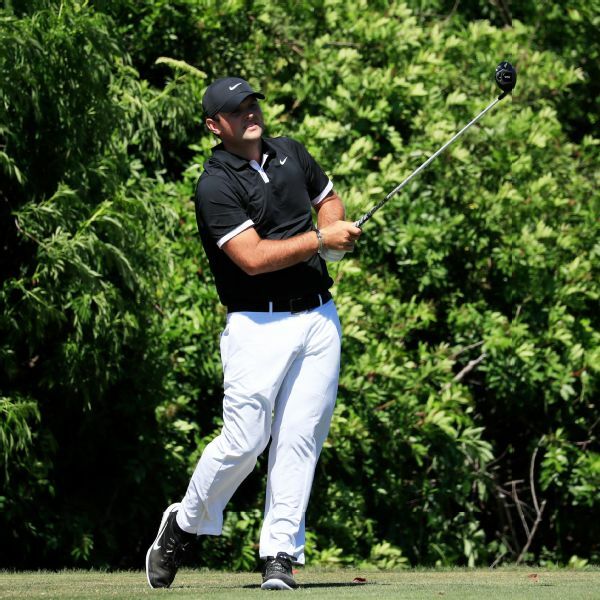 Patrick Reed will have some hurdles to overcome to become the first back-to-back Masters champion since 2002. 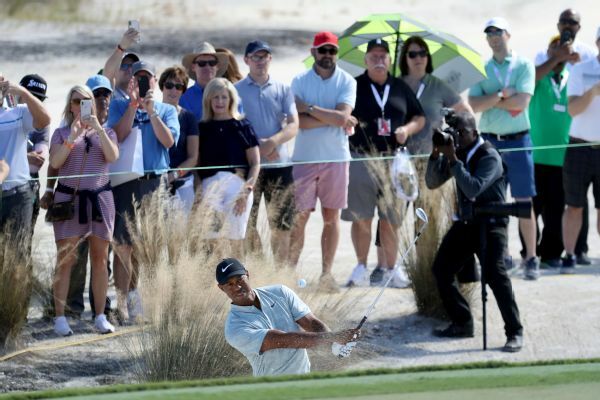 Patrick Reed was seen Friday morning working on the range with swing coach David Leadbetter, hours before posting a 75 and missing the Valspar Championship cut by nine shots. 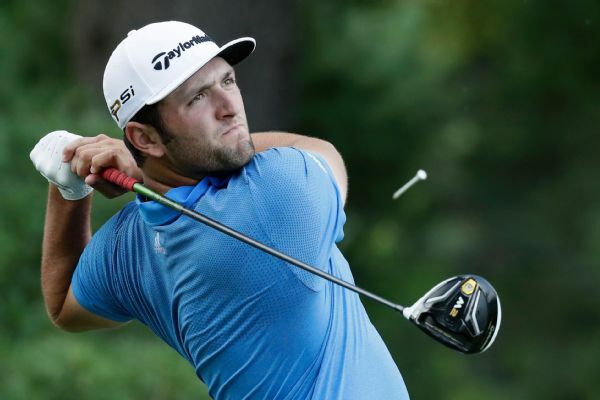 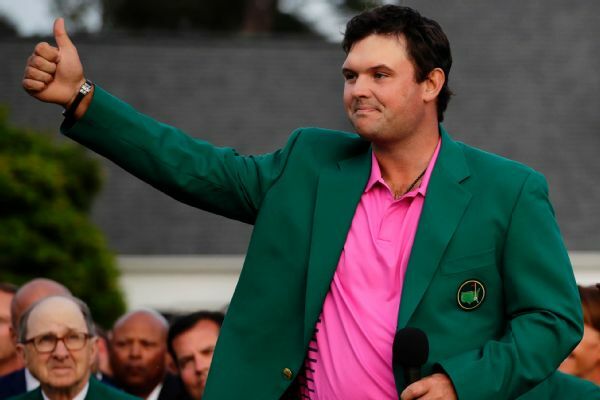 Reed will defend his Masters title in three weeks. 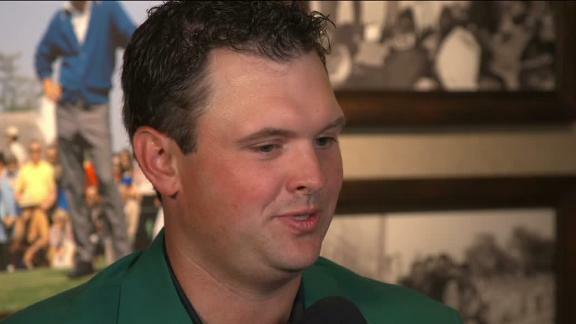 Patrick Reed feels confident going into The Masters after claiming his first green jacket last year and is looking forward to the champions dinner.